Simply incredible value on offer for this delightful ground-floor apartment in Holloway's Beach on one street back from the beach. Perfectly located only a 2 minute stroll to the beach, shops, cafes and transport and a mere 10 minutes from Cairns Airport & 15 minutes from the CBD, convenience is an understatement. Council rates $2,400 approx per annum. Body corporate $4,900 approx per annum. 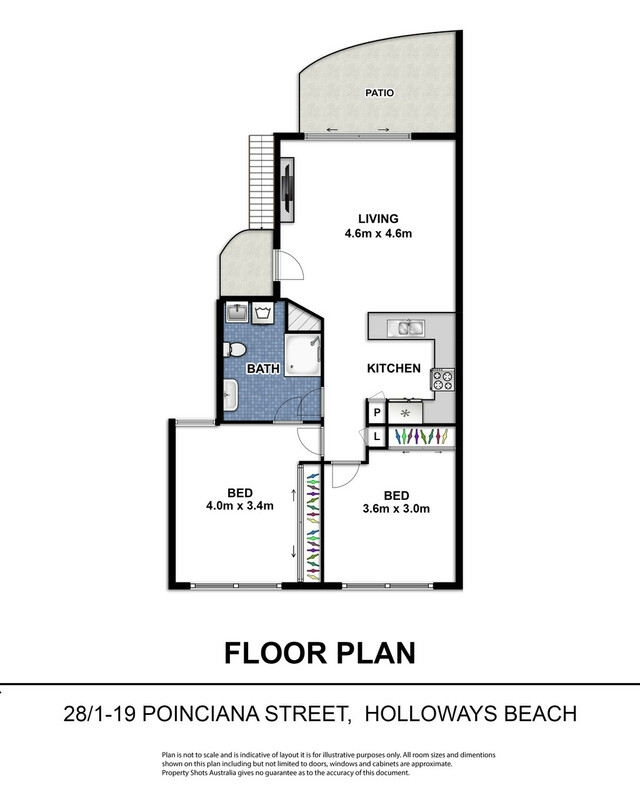 Currently rented at $315 per week with an excellent tenant till late May, and potential for holiday letting, this apartment represents a great investment opportunity, or the perfect holiday retreat.